NEFF believe that the kitchen is the heart of every home. A place to eat, meet and get creative with your cooking. With an extensive range of innovative appliances constantly working to meet the demands of every lifestyle. 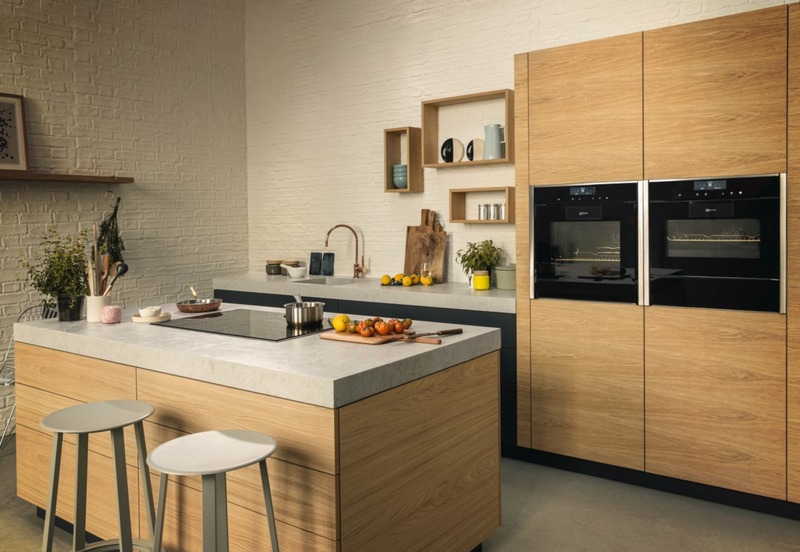 From the unique Slide&Hide® disappearing oven door to the revolutions in steam cooking, a NEFF kitchen is equipped for even the trickiest dishes.